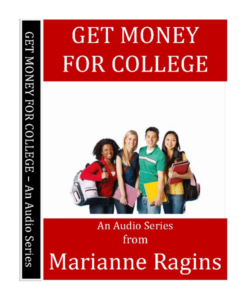 Would you like one-on-one time with Marianne Ragins, $400,000 scholarship winner? For years, parents have asked Marianne if she could coach a student one-one-one and provide personalized suggestions. Well, for one day only, Marianne is making time in her schedule for a series of 30 minute sessions on March 10, 2019. If you’re interested, sign up today. These sessions will go quickly. Come to the coaching session with your questions for Marianne to answer or Marianne can ask you and/or your student questions to help you learn where you should focus your time and attention in the scholarship process. If you need to schedule another time other than the day and times shown on this page, please send an e-mail to info@scholarshipworkshop.com with 3 options that work best for your schedule. Your options can include any day between 7 pm and 10 pm ET. Once your e-mail has been received, we will respond with the date that works best for Marianne’s schedule and further details for confirming the coaching session. Although not required, students/attendees should have access to a computer, Internet, and speakers so that Marianne can show on-screen examples in reference to questions they may have. The sessions are online. 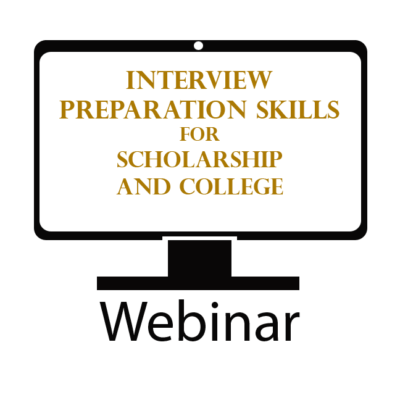 Marianne can, if you wish and time permits, review essays, resumes, and other tasks related to scholarship and college applications. 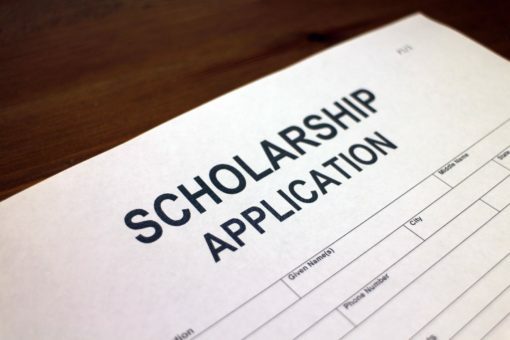 The primary goal for each session will be for Marianne to provide coaching for students and/or parents to be successful with their scholarship quest. 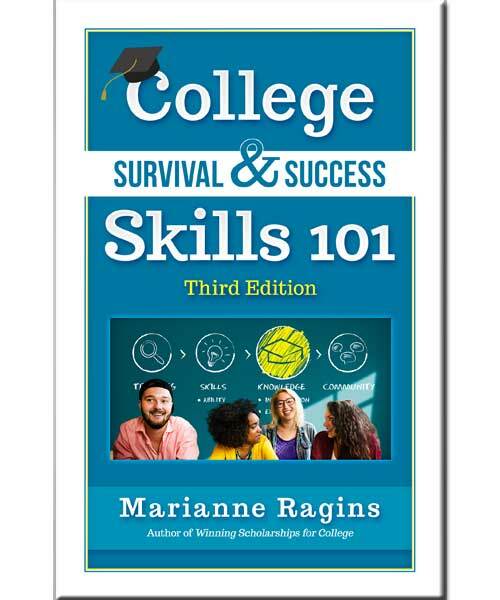 Marianne can also provide suggestions for the college admissions process as well. If you miss your time slot, there is no makeup. Be available at least five minutes in advance. Participation in a coaching session with Marianne is not a guarantee that you will win a scholarship. These sessions are for personal scholarship coaching between Marianne and a student (alone) or a student with a parent or parents. These are not work sessions. For work sessions, students should register for The Scholarship Boot Camp. Note: Marianne will not provide tax or professional financial advice. Please seek a qualified professional for tax or financial planning.